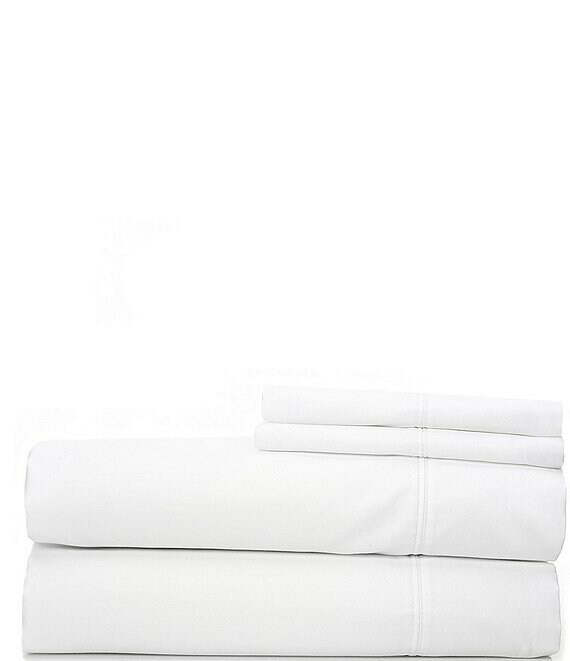 Two twin extra-long fitted sheets approx. 39" x 80"
One flat sheet approx. 112" x 106"
Two king pillowcases approx. 21" x 40"